John Loker , George Dyksta (Treasurer), Peter Stohrer (President), Marcy Alves, Gail Holder, John Donovan (Vice President), Judy Mason, and Janice Cyr (Secretary) bottom. Incorporated in the State of New Hampshire as New Hampshire Gospel Radio, the Board of Directors of NHGR appropriately reflects the denominational diversity the group is attempting to promote within the evangelical community. The eight current members of the Board* come from six different Christian denominations. President, Peter J. Stohrer, is Director of Engineering and IT for WZID, WQLL, and WFEA in Manchester and attends Concord Bible Fellowship, a Plymouth Brethren Assembly. Rev. John Loker, a retired Pastor, currently attends Journey Church in Derry. Our Treasurer, George Dykstra, is a retired professor from New Hampshire Community College in Laconia and active in the Grace Presbyterian Church of Laconia. 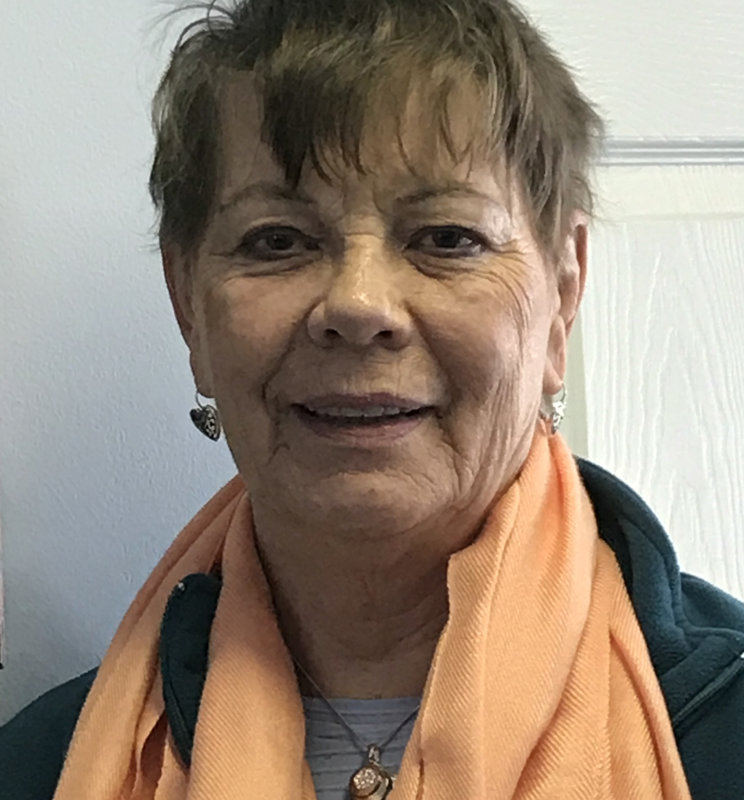 Gail Holder, wife of our late President Walter S. Holder and co-founder of WVNH, is a member of Trinity Baptist Church in Concord. Marcy Alves, ministers with Frontline Ministries and is a member of New Life Fellowship of Concord. John Donovan, Vice President, is retired from Verizon, where he was in charge of Wireless Project Management. He is currently the Pastor of Open Door Bible Church, West Ossipee. Janice Cyr is NHGR Secretary and is on-staff as Station Manager. She attends Living Word Assembly of God in Gilmanton Iron Works. Our newest board member is Judy Mason and attends Zion Christian Fellowship in Londonderry and is involved in prayer ministry.